It's been quite a while since we last updated this blockbuster section of TP -- and I apologize for that. We promise to post more entries under Spotted in 2011. We really do. 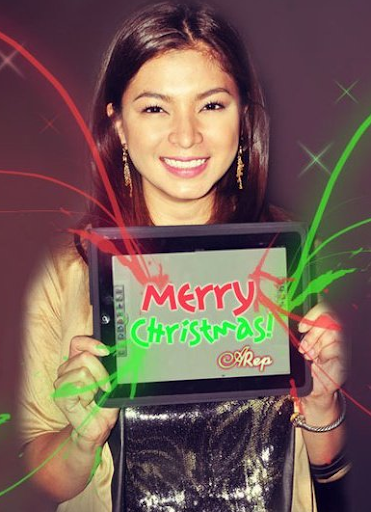 Merry Christmas and a Happy New Year to all Angel Locsin and Apple iPad Fans!